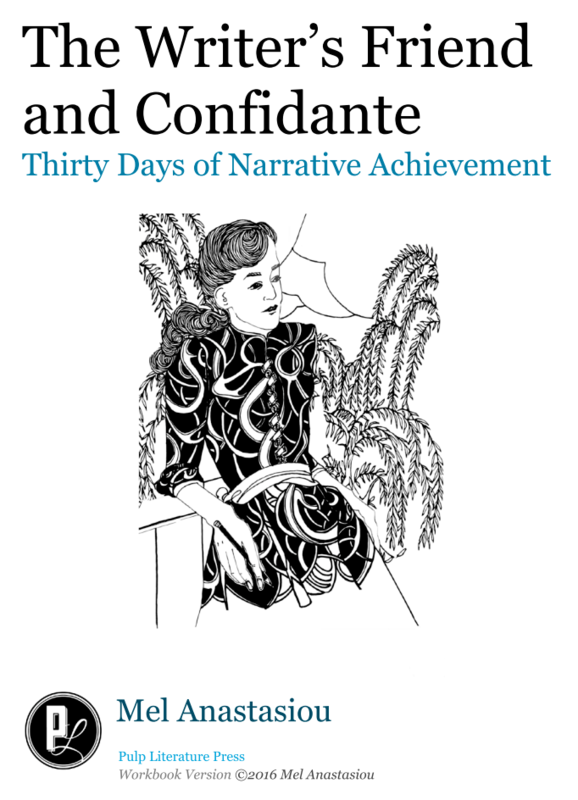 The Writer’s Friend and Confidante, pdf version. 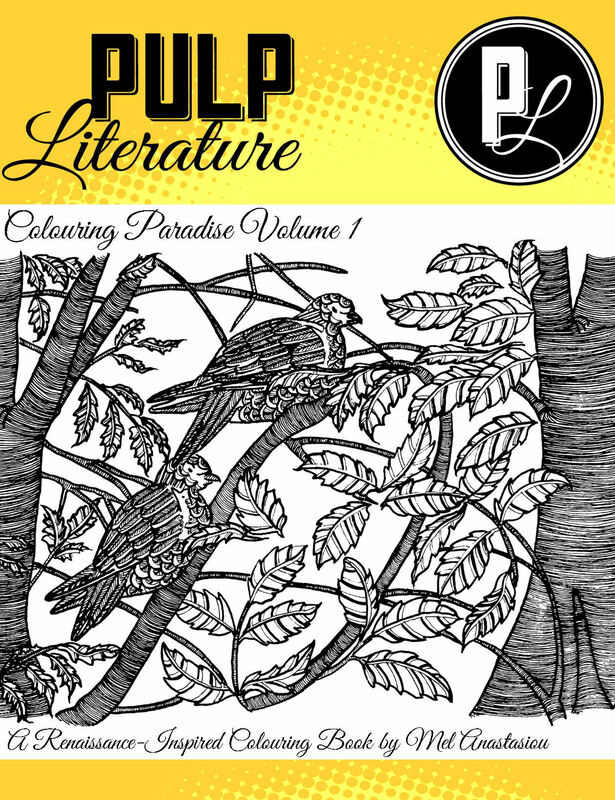 This thirty-day guide from Pulp Literature Press was inspired by the editors’ admiration for the strength, endurance, and talent of NaNoWriMo writers, as they rock Novembers from year to year. Now available in pdf, so you can re-use the workbook with each new project. Like Christmas, the Confidante comes but once a year. She will be available again in mid-October in time for NaNoWriMo. The Writer’s Boon Companion motivates, organizes, and invigorates you for 30 days. This writing journal offers space for goals, reflection, and outlines. Illustrated, insightful, delightful, and compelling, The Writer’s Boon Companion is a clever sidekick for the adventurous author. Want a closer look? Download a free sample of The Writer’s Boon Companion. If Bruce Wayne were a writer, this book would be Alfred. Such a helpful little writer’s guide. I love the quotes and encouraging messages from ‘Thaddeus’ the steampunk robot. Each day of the month has just enough to get me thinking and propels my WIP in new and exciting directions. Plus the whimsical illustrations are gorgeous — perfect for colouring as a little side-activity. I wish there were a whole year’s worth of these!